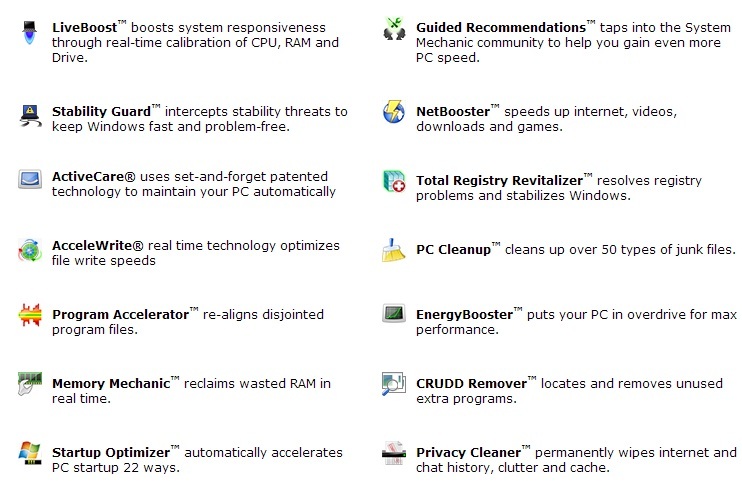 Now with more than 50 tools and functions, each designed to restore speed for all major root causes of PC slowdown, no other product even comes close. 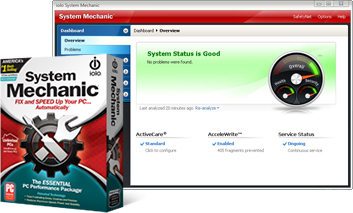 Not just for power users and experts, System Mechanic gives you the right solution for your situation, whether it requires precision repair or an all-in-one wizard to easily fix many problems at once. What Features comes in it? And is it worth of the amount?